Altoona Video Production is excited to announce that we are now part of TheKnot.com! Click on any of the images below to visit our exclusive www.theknot.com page! To all Future brides, we are booking for 2015 and still have select dates for 2014. Contact us today! And to our past clients, please take a moment to give us a review on our Knot page. 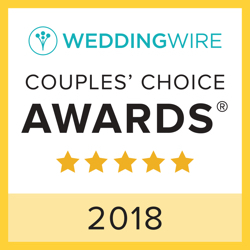 Your reviews help future brides make better decisions when searching for vendors for their wedding. A big heartfelt thanks goes out to all of our past and future clients; we wouldn't be here without you!